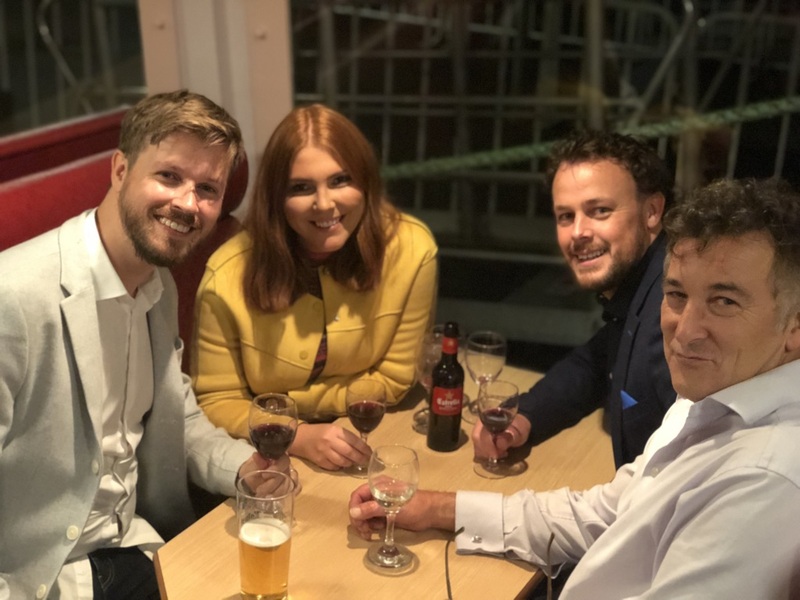 A. Lamb Associates welcomed around 90 staff and clients to the ALA Summer Party. 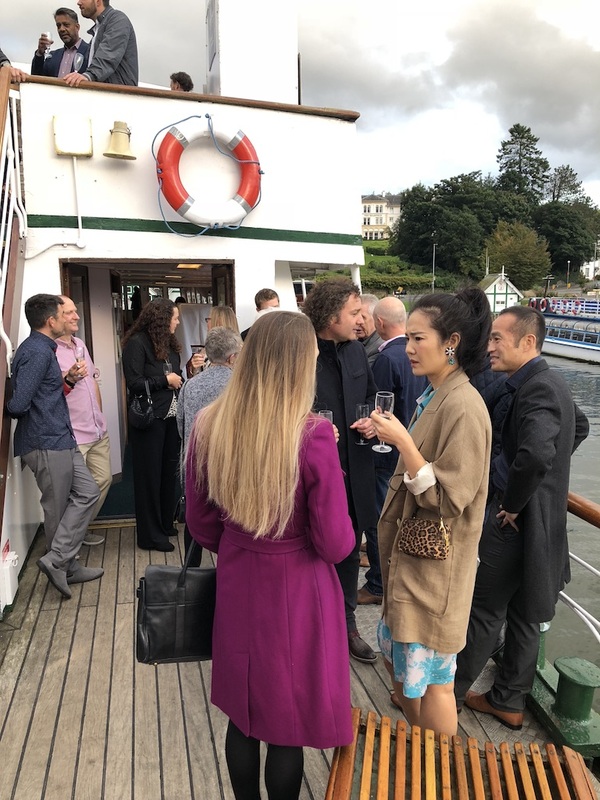 After meeting at the Belsfield Hotel for drinks we enjoyed a cruise and refreshments around Lake Windermere on the iconic MV Teal, a ship built locally in 1936 by Vickers, Barrow. Many of the revellers then chose to continue the party into the heady nightlife of Bowness. The event was a huge success, and the Cumbrian weather even held out for us! 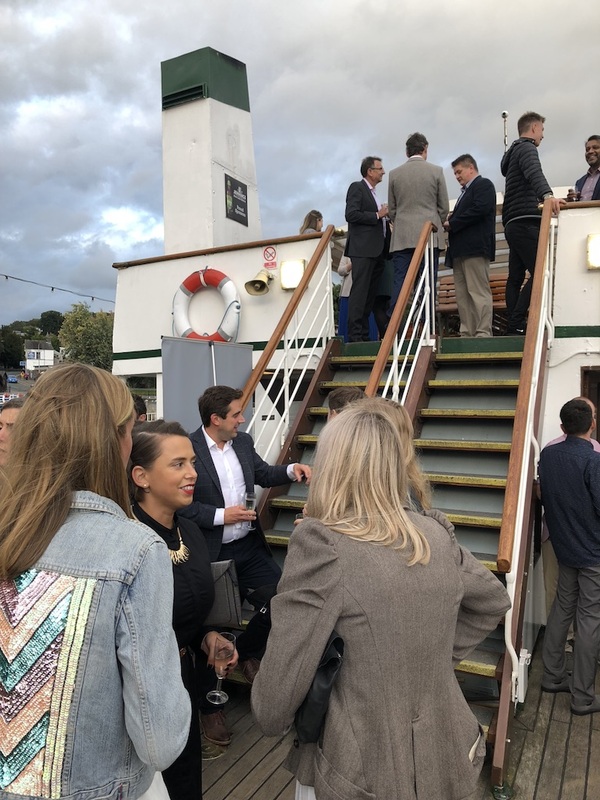 We would like to thank all of our clients, staff and the team at Windermere Lake Cruises for making the event such a success. As far as I know it was our first ever ‘Summer Party’ but it definitely won’t be our last. We were really pleased with the turnout; thank you all for making the evening such a success. celebrate and make the most of our connection with the Lake District. I felt the event was a success on all fronts; I really enjoyed meeting so many new faces and being able to talk about all of our recent projects in such great surrounds. After the excellent feedback from our guests, there is already talk of making the ALA Summer Party an annual event. Watch this space!